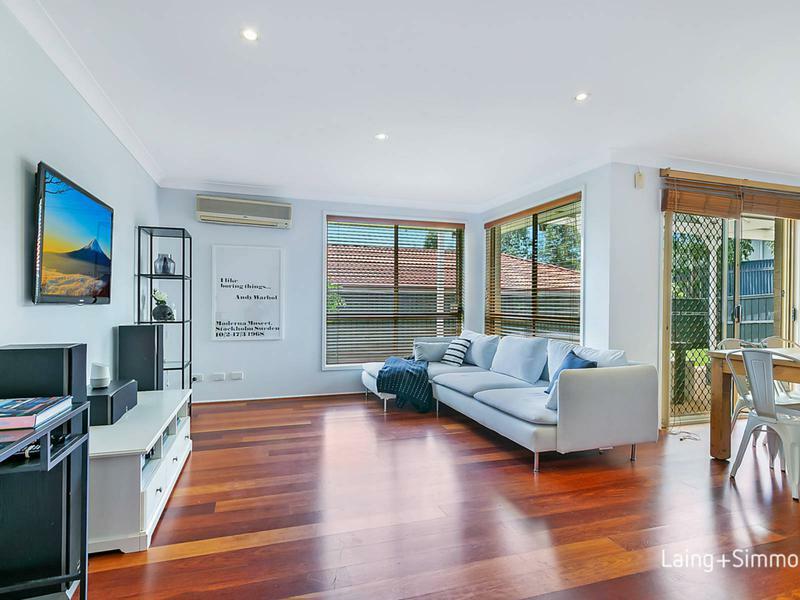 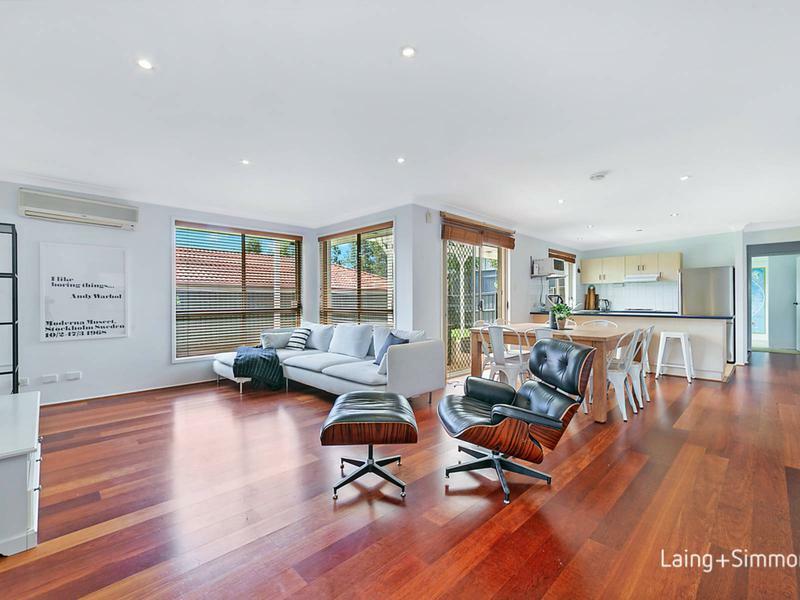 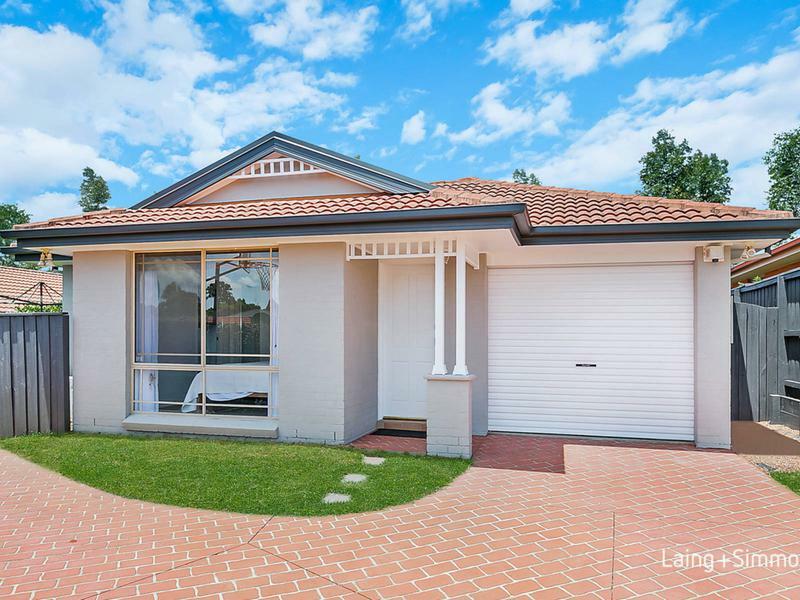 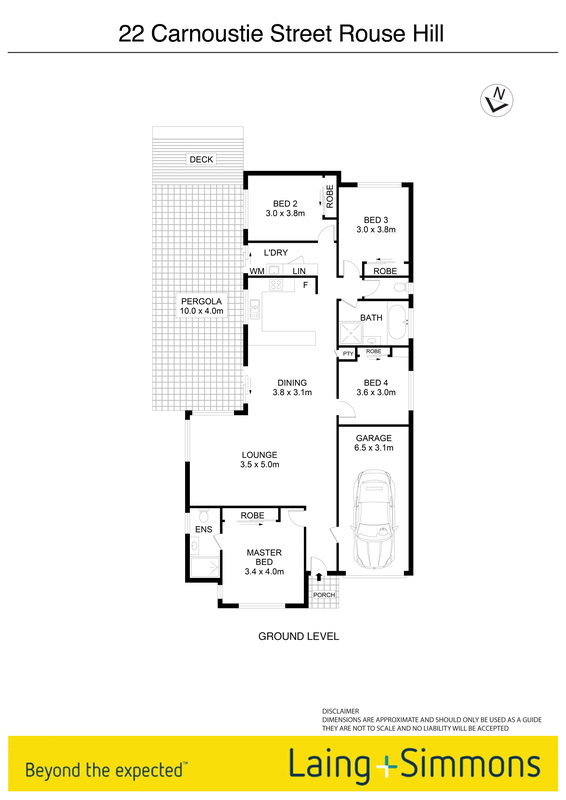 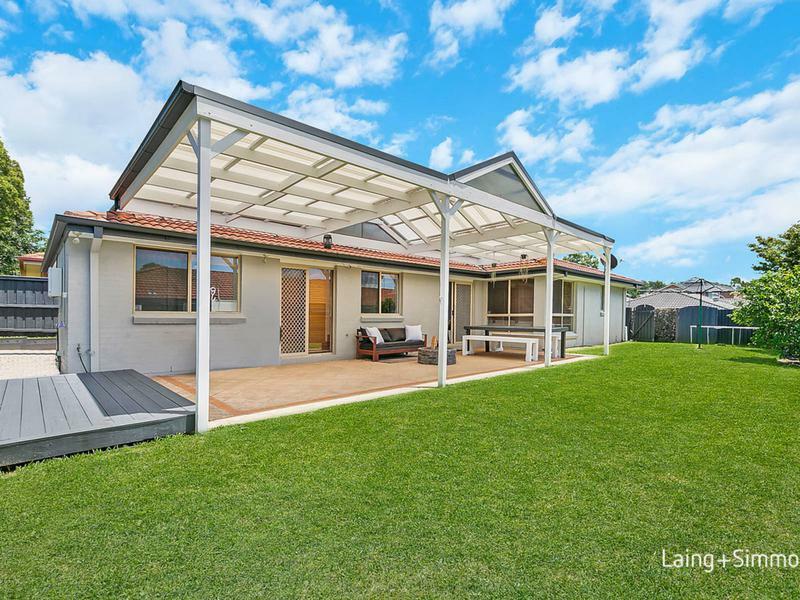 Privately set back from the street in an ultra-convenient location, this well presented home sits on approximately 536.6sqm and features a practical single level layout designed to embrace an optimum north aspect. 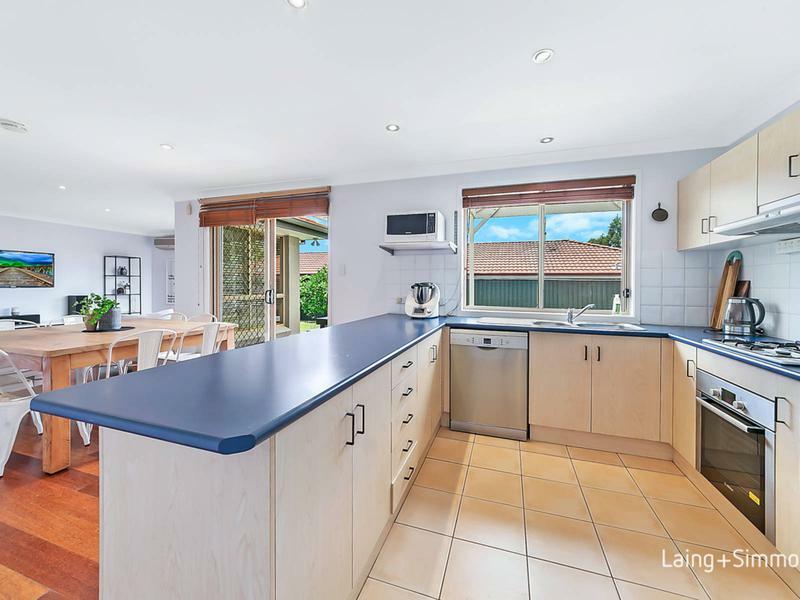 The home offers idyllic indoor/outdoor living and entertaining space and a lovely private garden to provide a relaxed lifestyle perfect for the growing family to move in and enjoy, downsizers or investors. 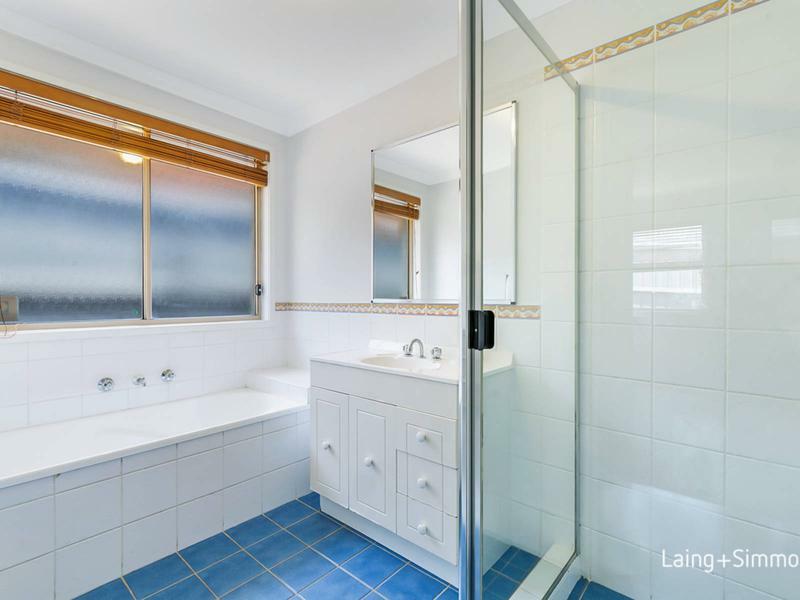 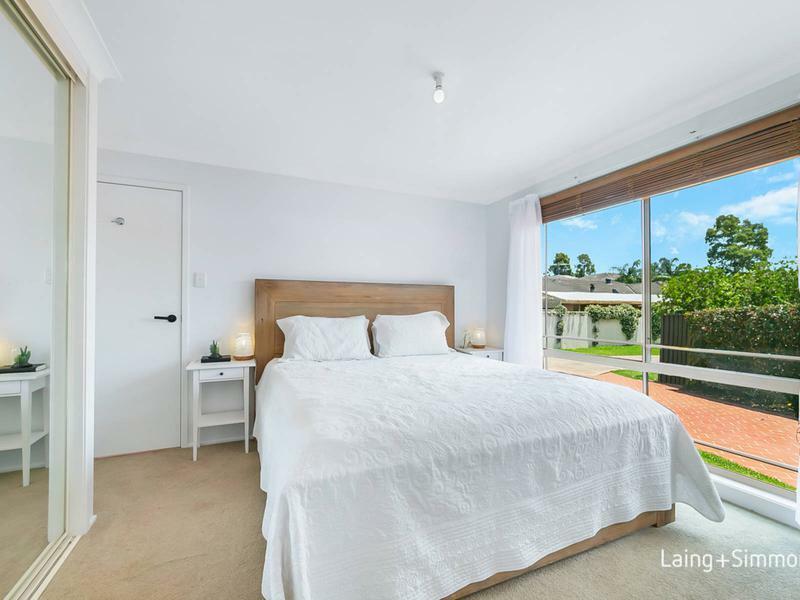 Set in an outstanding location within a short distance to first class Primary and Secondary schools, Rouse Hill Town Centre, Rouse Hill Village, Future Rouse Hill Train Station and Bus Services.